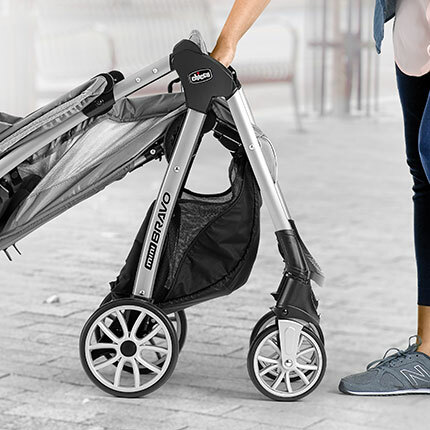 The lightweight Mini Bravo® Stroller makes every excursion simpler with smart functionality, user-friendly touchpoints, and precise maneuverability. 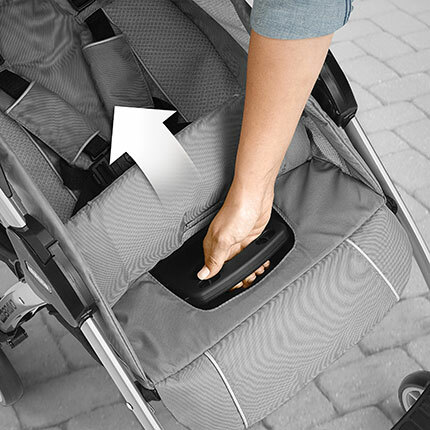 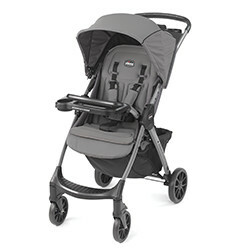 It’s the perfect quick little stroller for all those quick little trips. 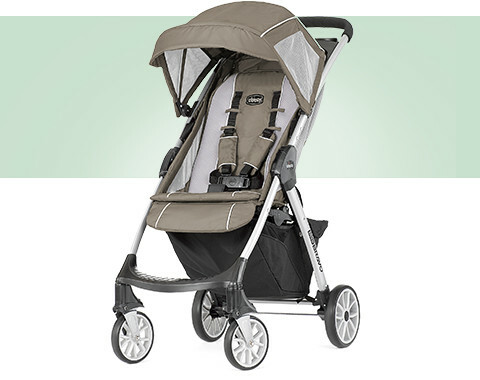 A compact fold, lightweight aluminum frame, and built-in carry handle simplify everyday outings, day trips, and vacations. 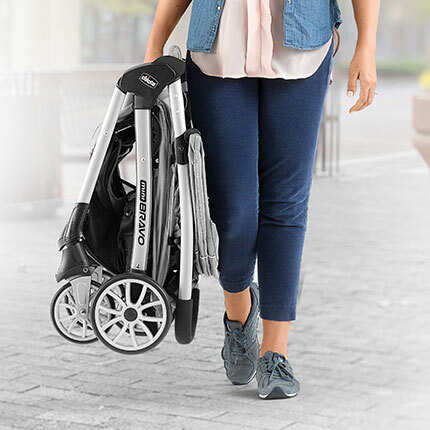 The Mini Bravo® is available in a variety of styles so you can pick and choose the comfort and convenience add-ons that suit your needs and preferences.